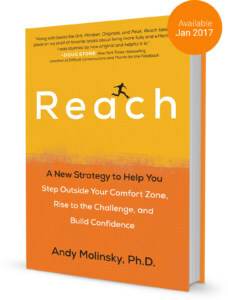 Scott Sonenshein is a Professor at Rice University and the author of the new book Stretch: Unlock the Power of Less – and Achieve More than You Ever Imagined. He also happens to be a personal friend! In this edition of the comfort zone series, we talk about the challenges of writing a popular book as an academic and how it can really force us to reach outside our comfort zones in multiple ways. Picture this: You are at a networking event and see across the room a potential employer from a company you’re interested in. 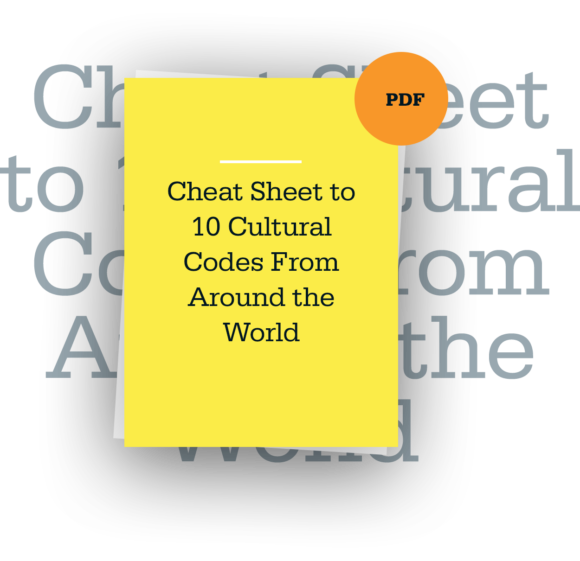 There’s no question that communicating across cultures can be challenging — and at times even overwhelming.